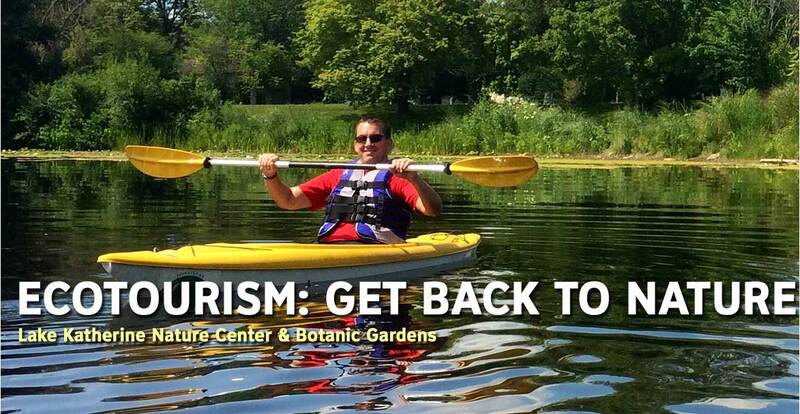 Chicago Southland CVB - Travel Inspirations: Ecotourism: Get Back to Nature! Ecotourism: Get Back to Nature! There are many options to learn about the nature and the ecosystem of the Chicago Southland. 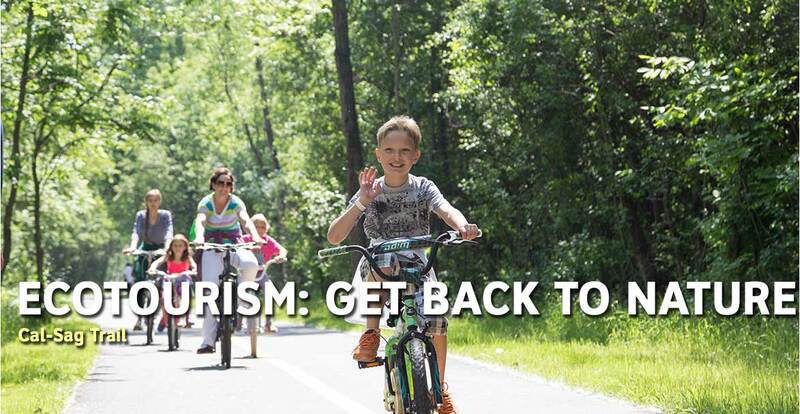 From tours to environmental learning centers and trails to explore, the region offers a variety of opportunities for your family. Lake Katherine is an 85-acre park that includes prairie, woodlands, wetlands and a 10-acre lake. 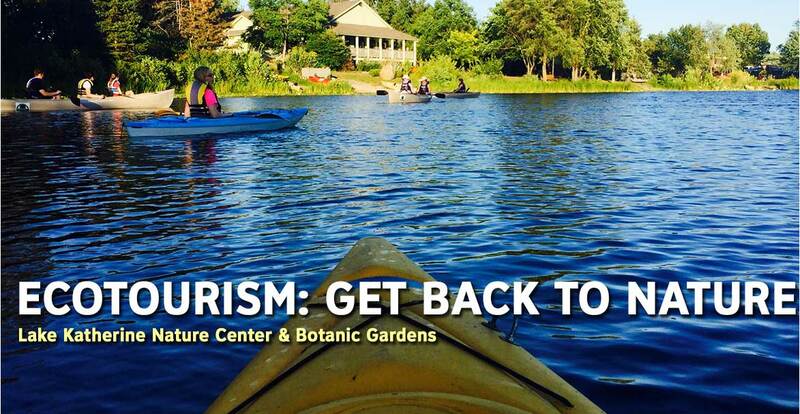 Educational programs led by a naturalist combined with a canoe or kayaking session or a picnic lunch in the lush beauty of the gardens around Lake Katherine make for a great afternoon. Take the three-hour Toxics to Treasures Tour that showcases the natural beauty of wetlands and prairies nestled between former industrial sites on the southeast side of the Chicago-area. There are 78 miles of trail throughout the Palos and Sag Valley - 64 miles of unpaved/multi-use and 14 miles of paved. It features many upland meadows; lakes, ponds and sloughs; an abundance of diverse wildlife and arguably the best fishing waters in Cook County. The Palos and Sag Valley is also home to the single-track trail, which is maintained in partnership with the Chicago Area Mountain Bikers Association, and was named one of the top 25 trail runs in the country by Runner's World Magazine. Pedal along the Cal-Sag Channel, a barge & bird watcher’s dream for 13 miles through south suburban towns and the Palos Forest Preserve system, the largest forest preserve in the country features restaurants, the Lake Katherine Nature Center, Sag Quarries Preserve and additional connections to more than 60 miles of non-motorized trails.